When you get a new dog, first order of business is to crate train them! 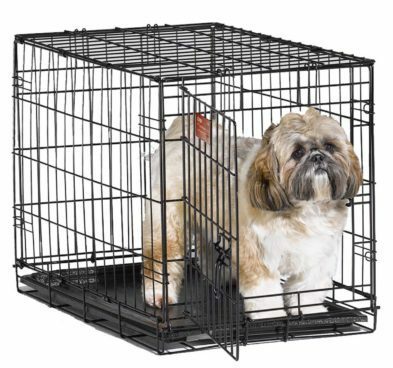 Order the Single Door Small Pet Crate for Just $22.99 ! (Reg. $50) Smaller and larger crates are available.